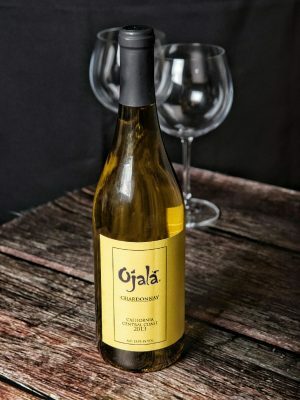 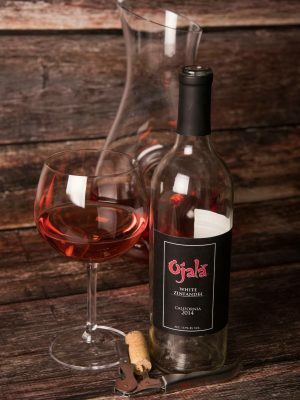 The Cabernet Sauvignon from Ojalá Wine shows dark berry, jam, and toasty aromas. 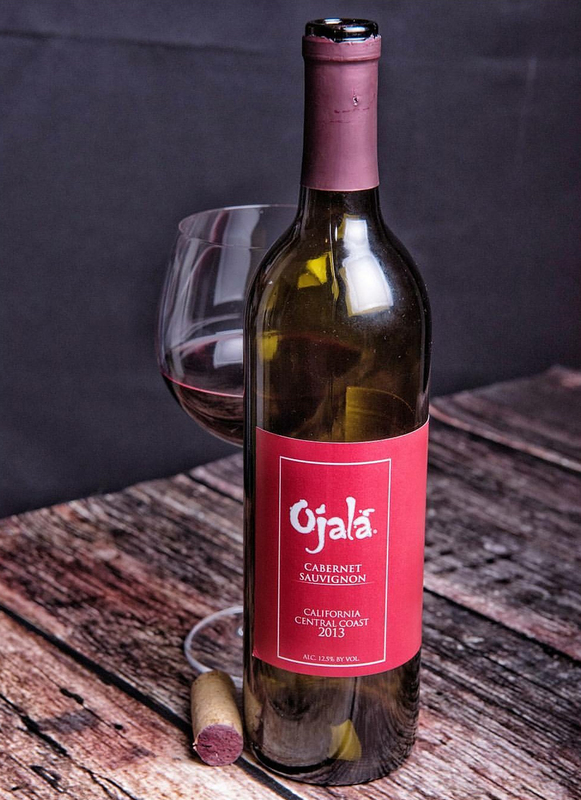 Rich ripe fruit and savory oak flavors harmonize into a pleasingly broad finish. 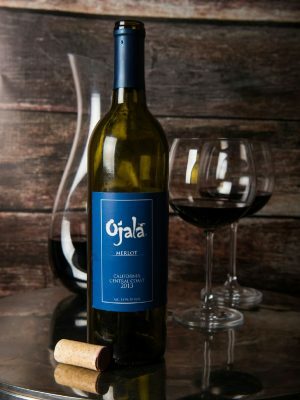 This richly textured Cabernet Sauvignon is the perfect match for entrees of grilled steak, tomato-based pasta, lamb chops, and spicy chili, as well as many full-flavored kinds of cheese.